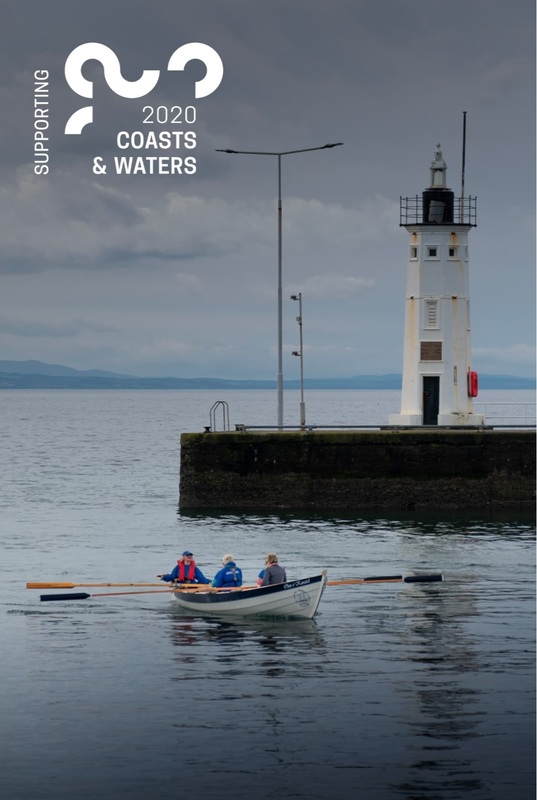 Splash into Fife in 2020 as Scotland celebrates our remarkable coasts and waters. Water is the life-blood of our green and pleasant country. It's what makes the landscape so special and loved. 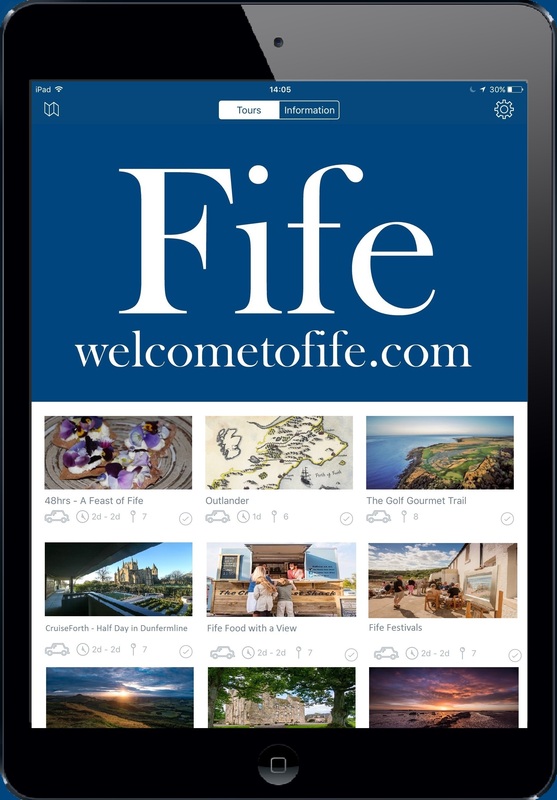 Explore some of Fife's magnificent coastline, enjoy some delicious seafood and a wee dram from our seas and streams.